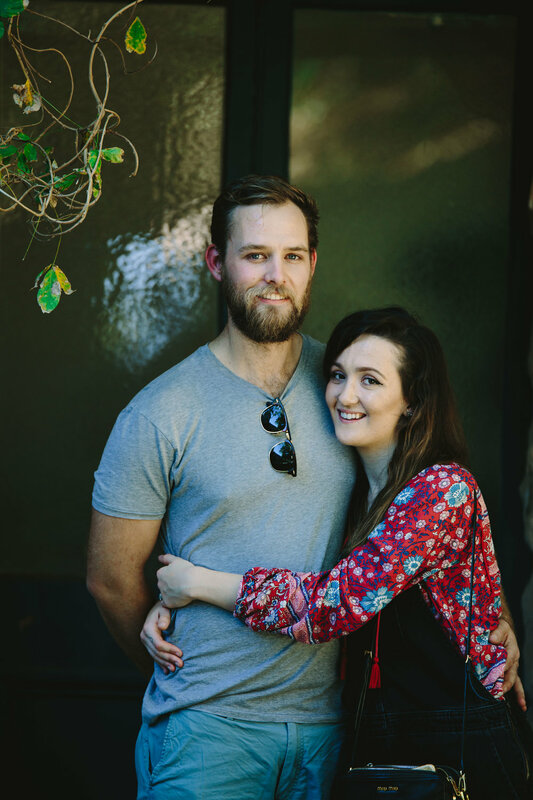 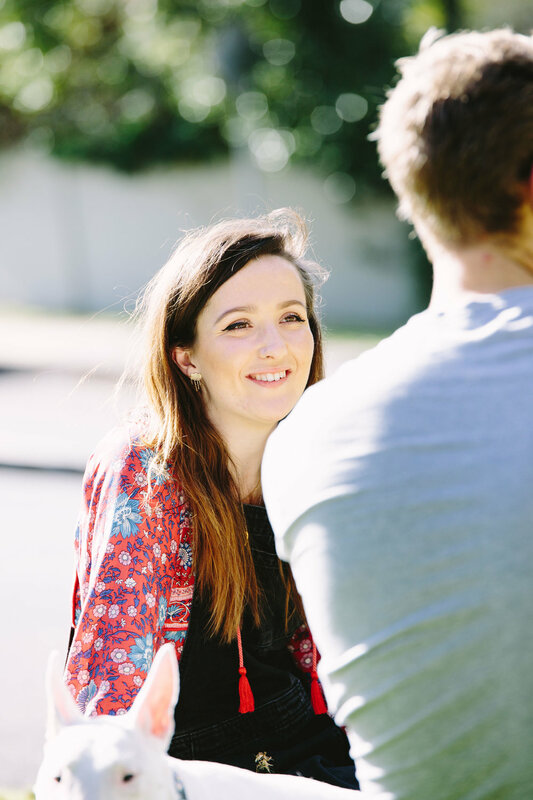 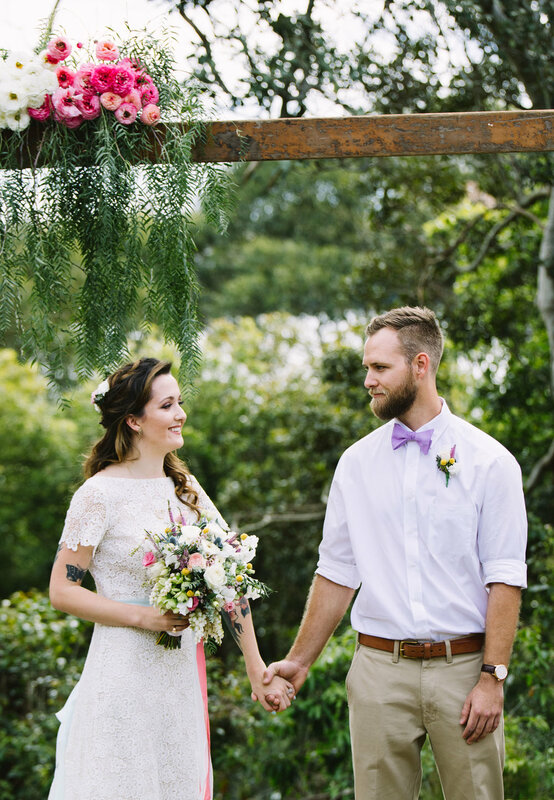 I am still slightly overwhelmed by Katie-Jane + Robbie’s Athol Hall wedding. 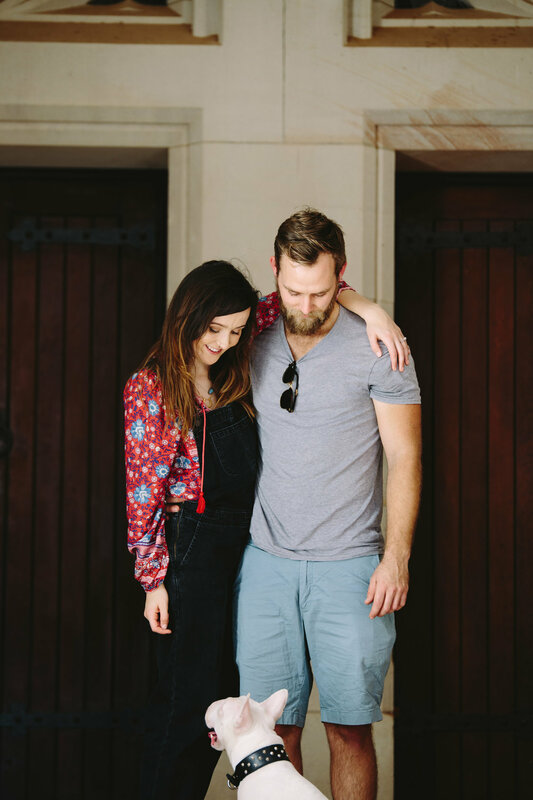 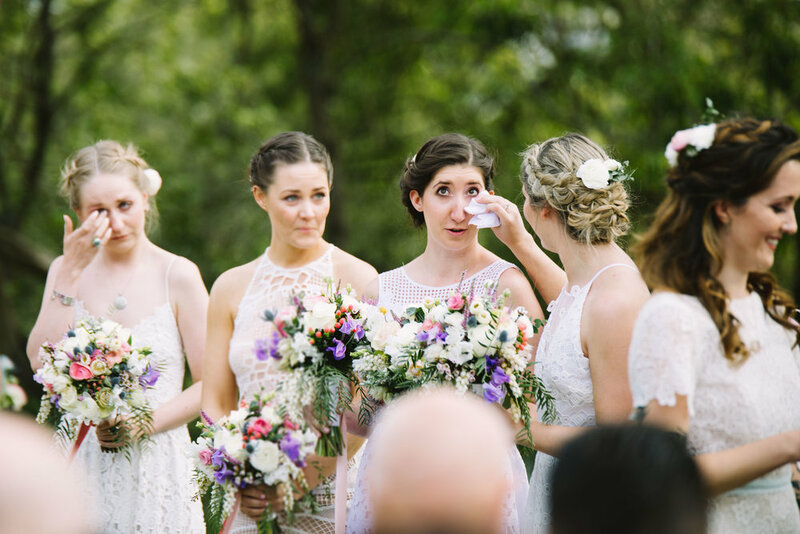 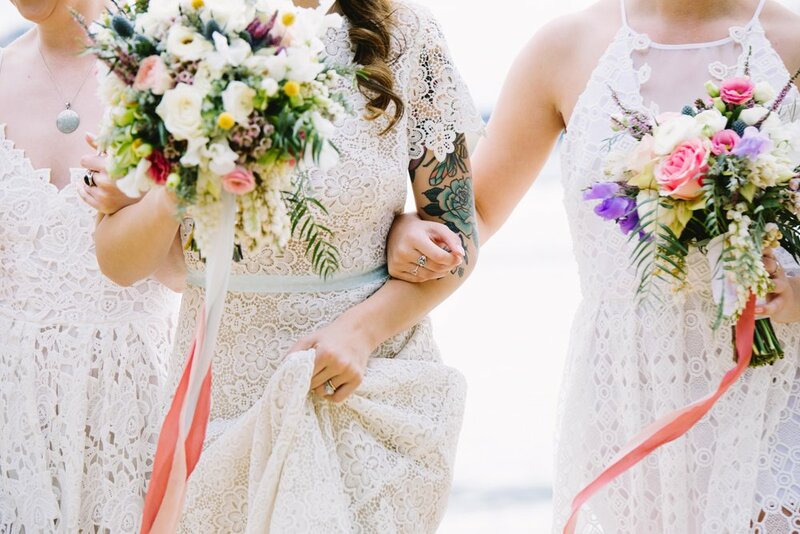 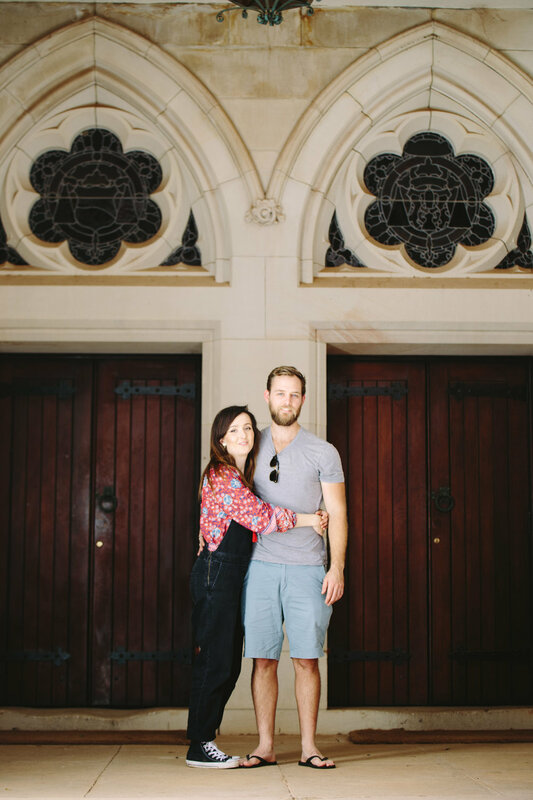 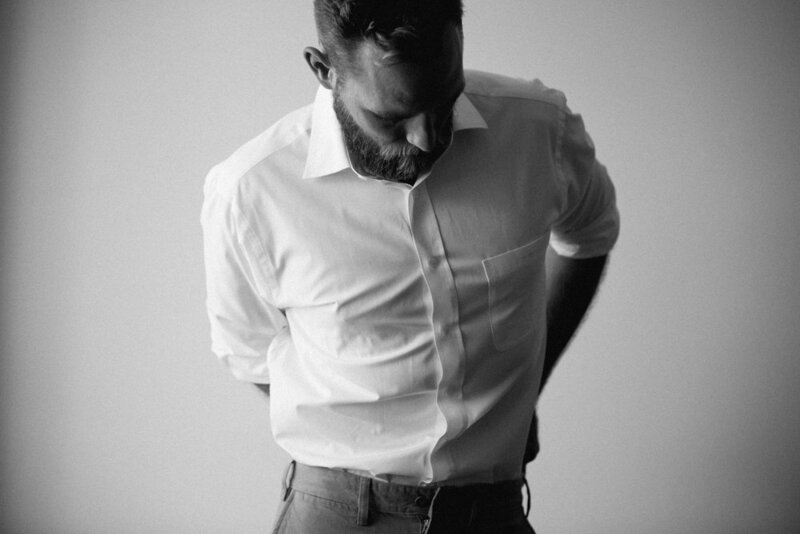 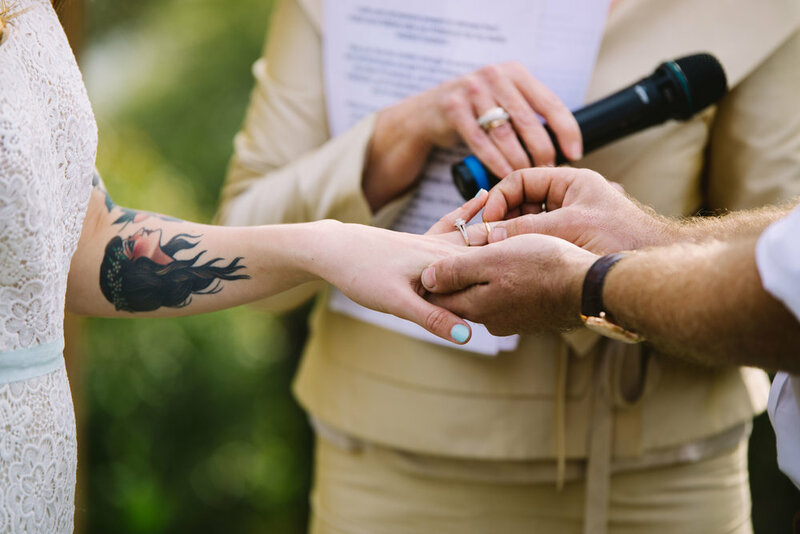 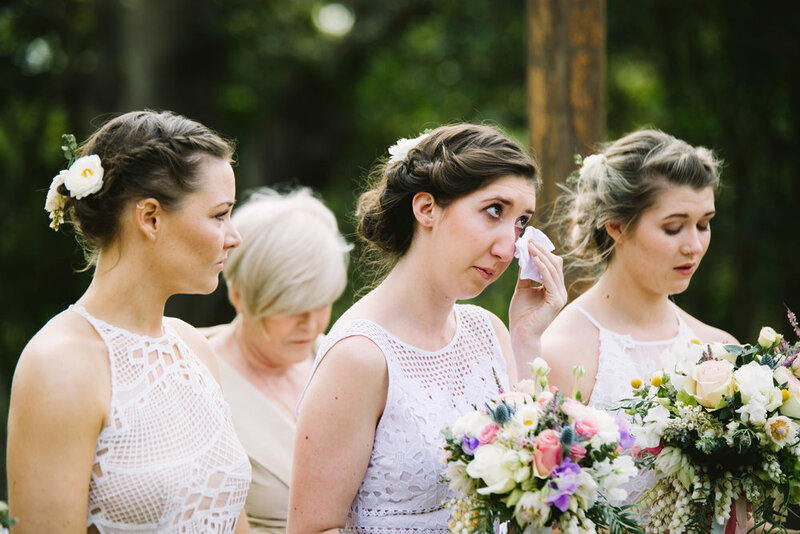 They pieced together every little detail so effortlessly, relying on some help from talented friends and family, and the result was beyond incredible. 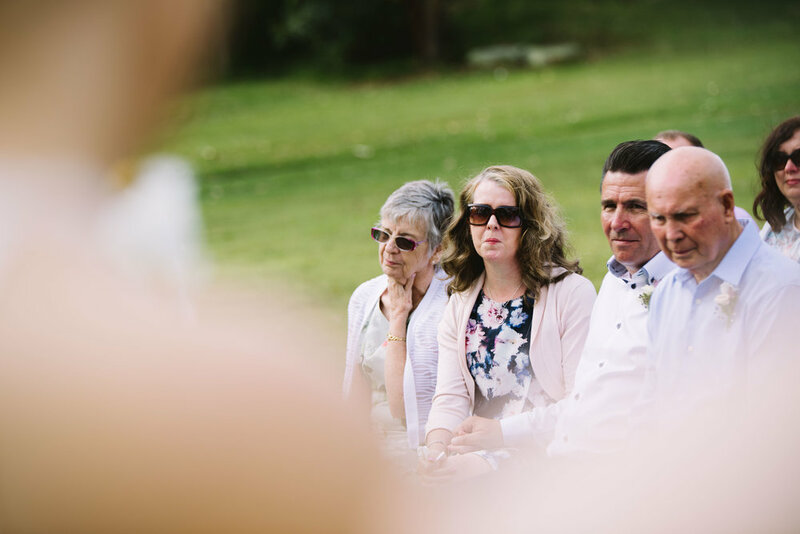 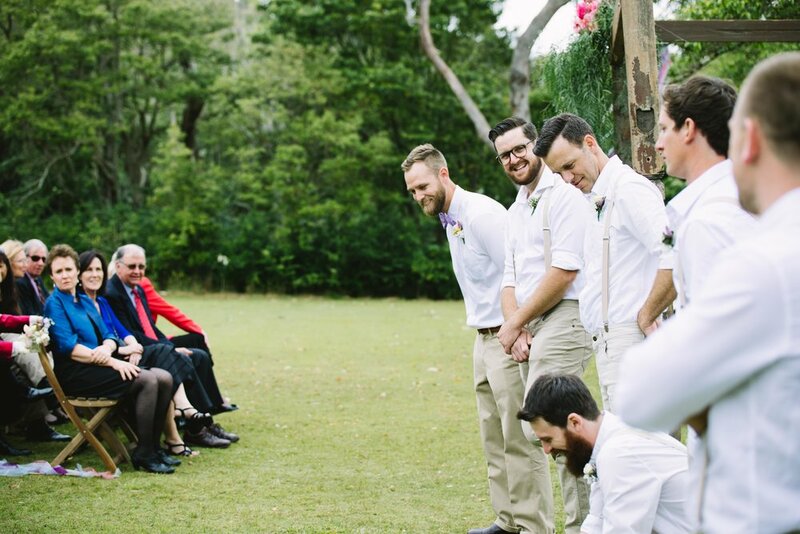 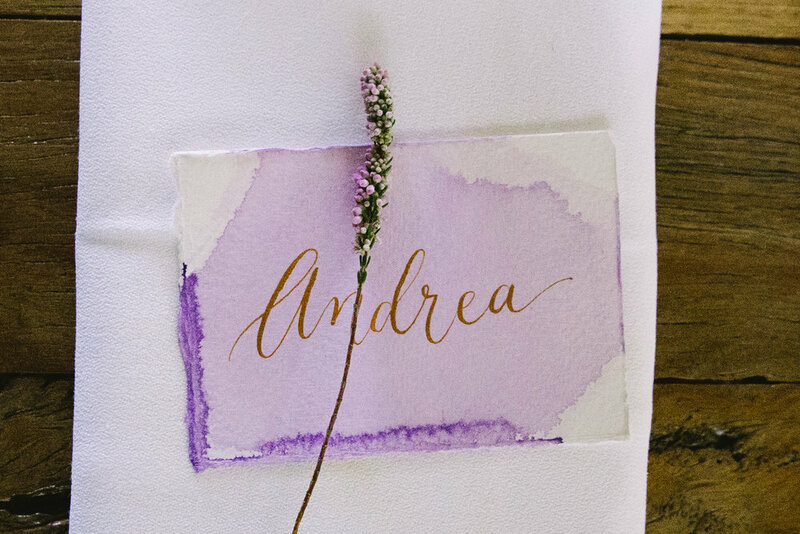 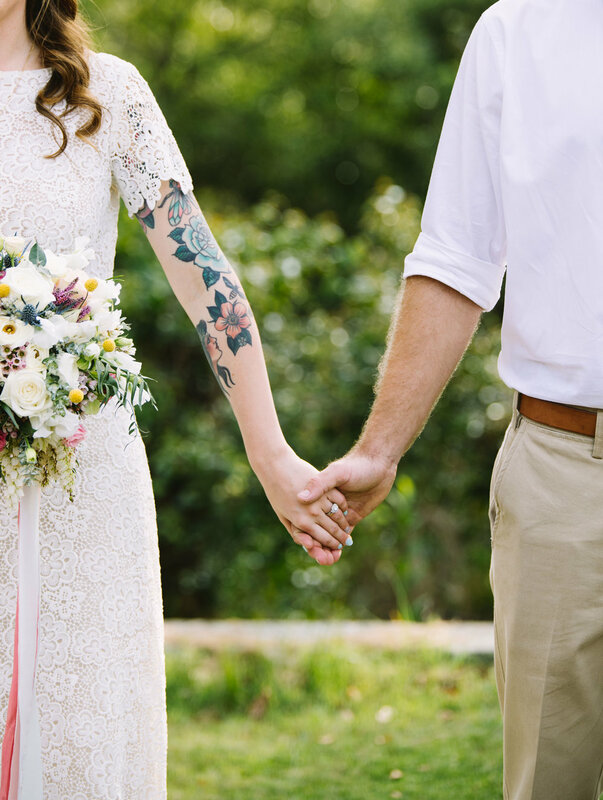 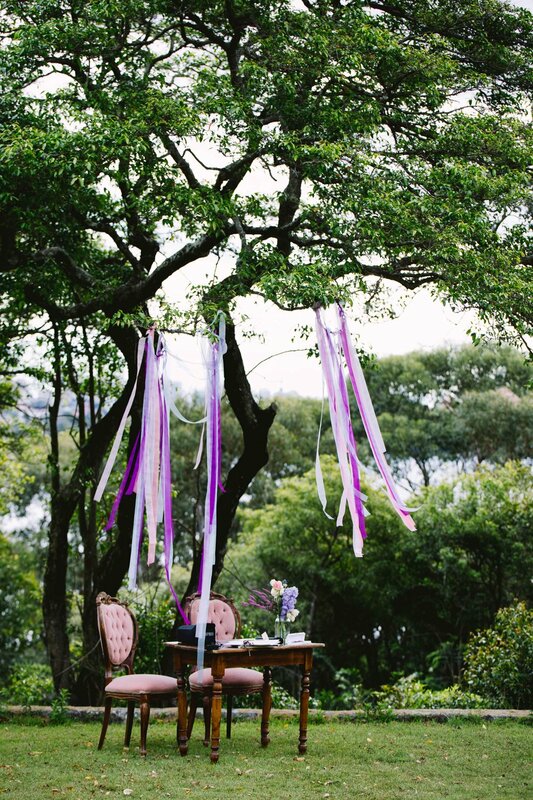 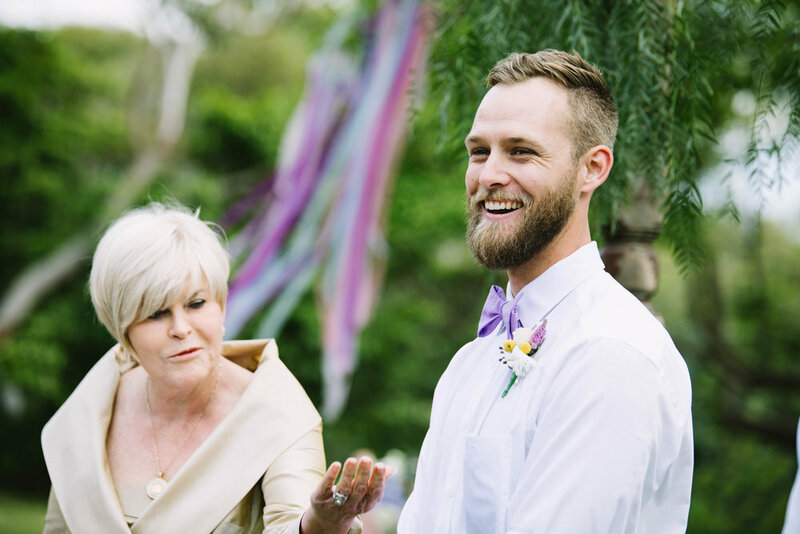 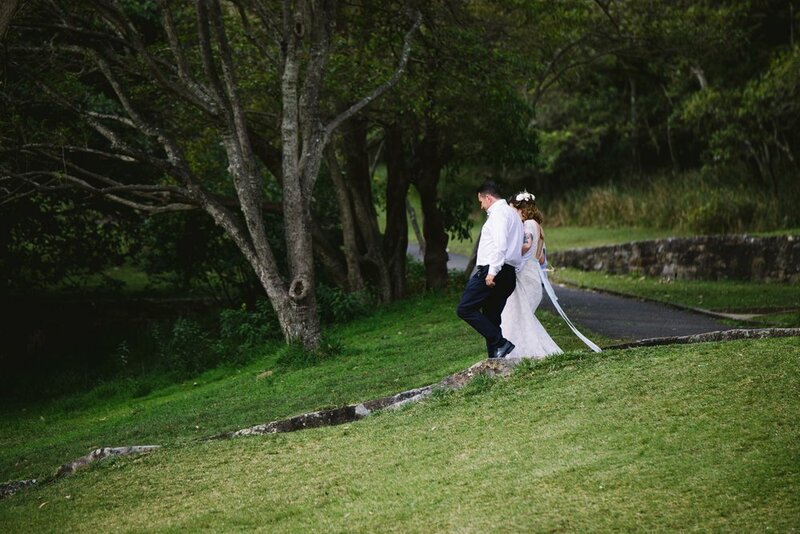 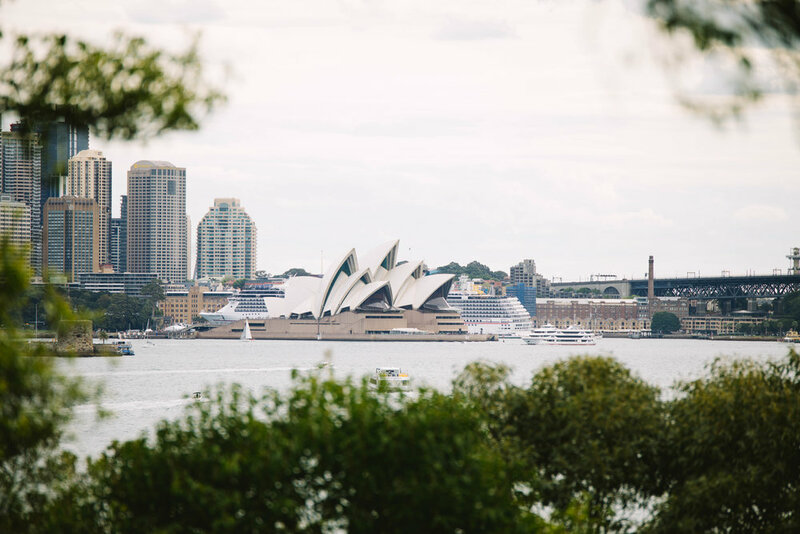 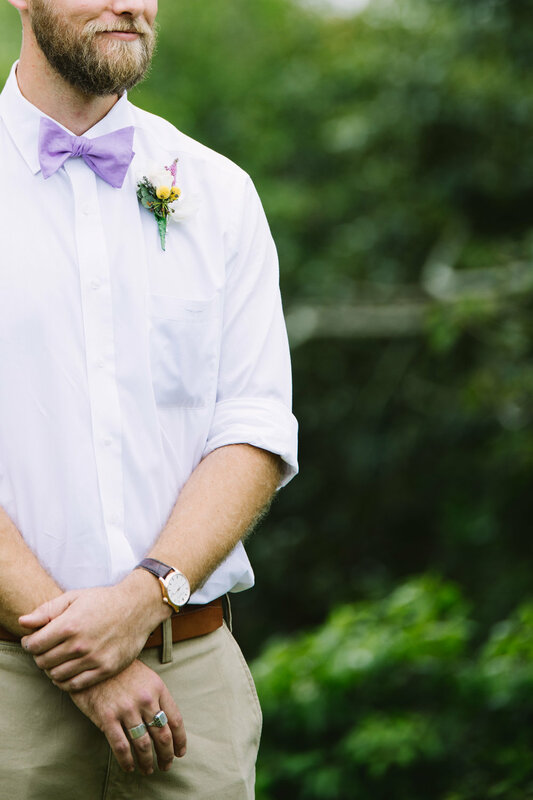 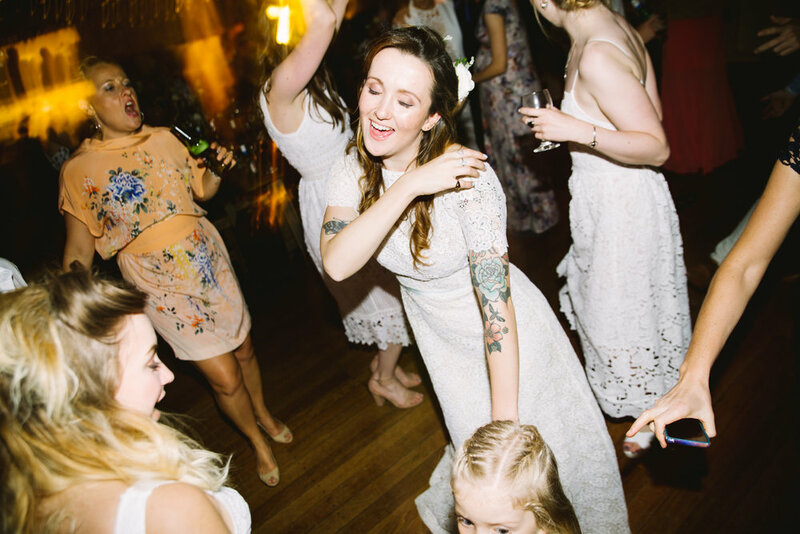 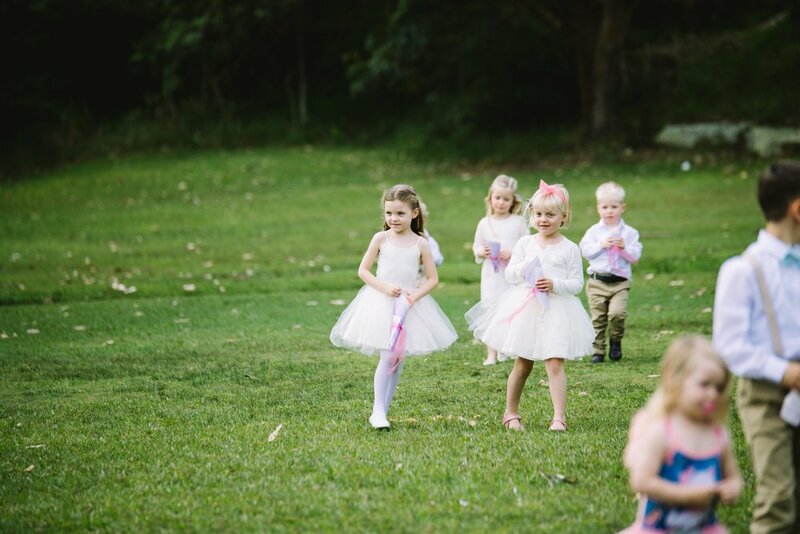 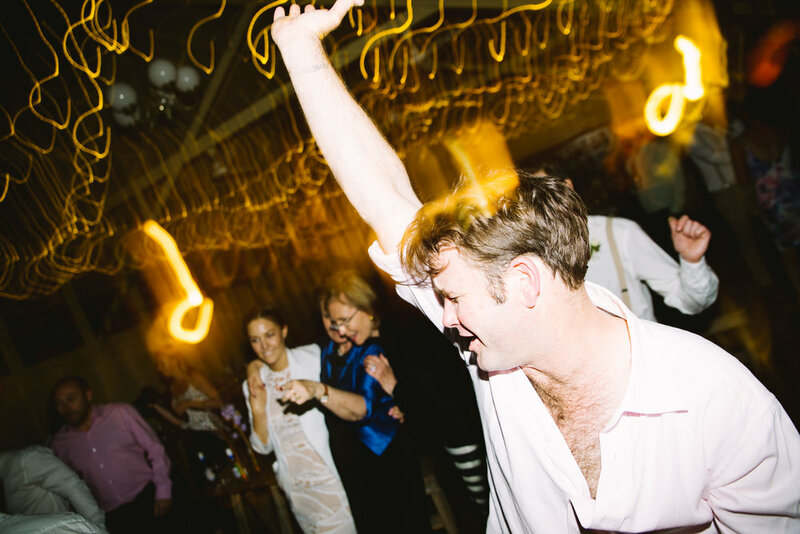 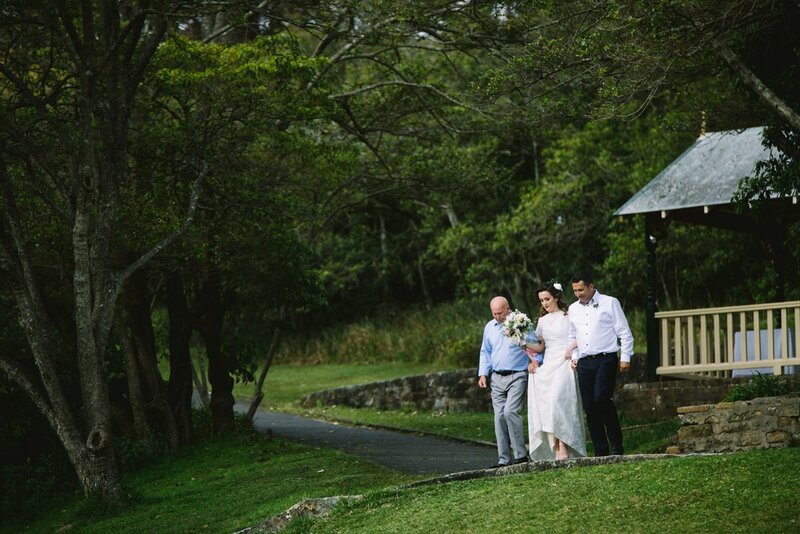 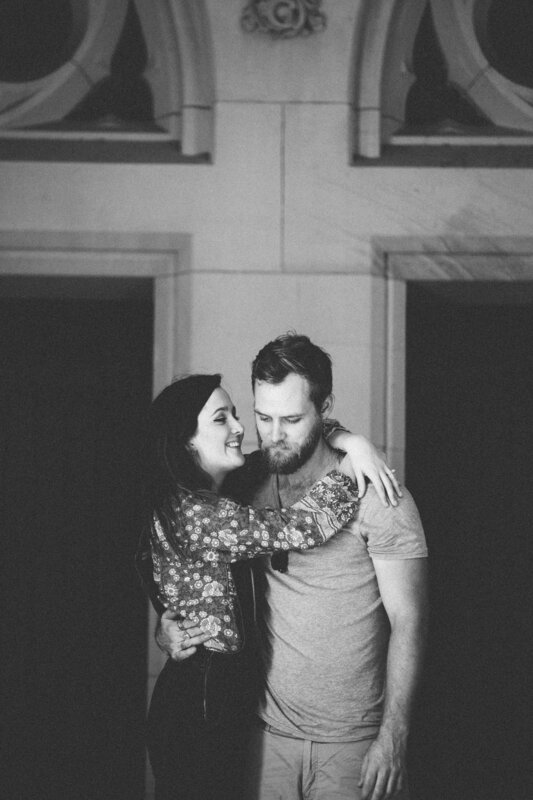 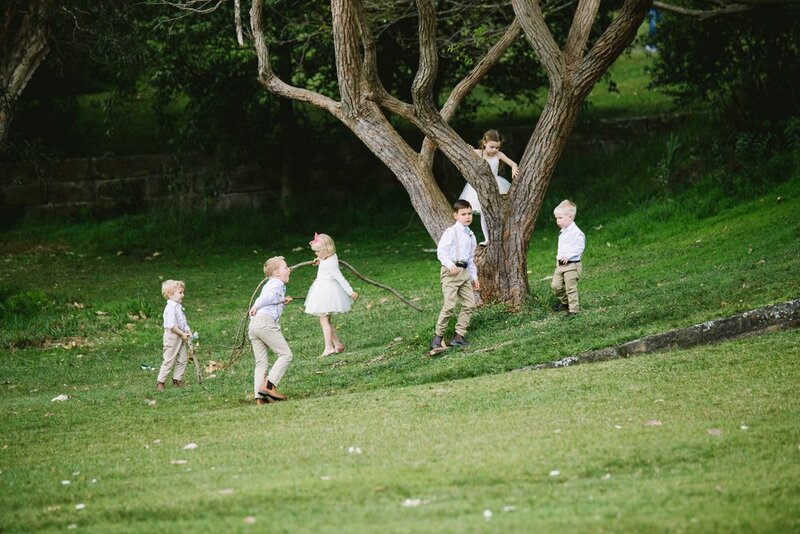 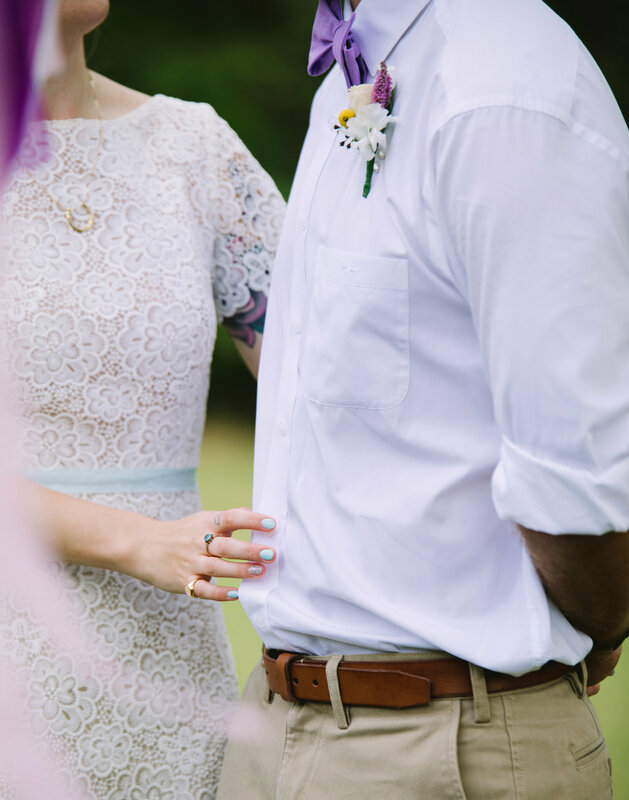 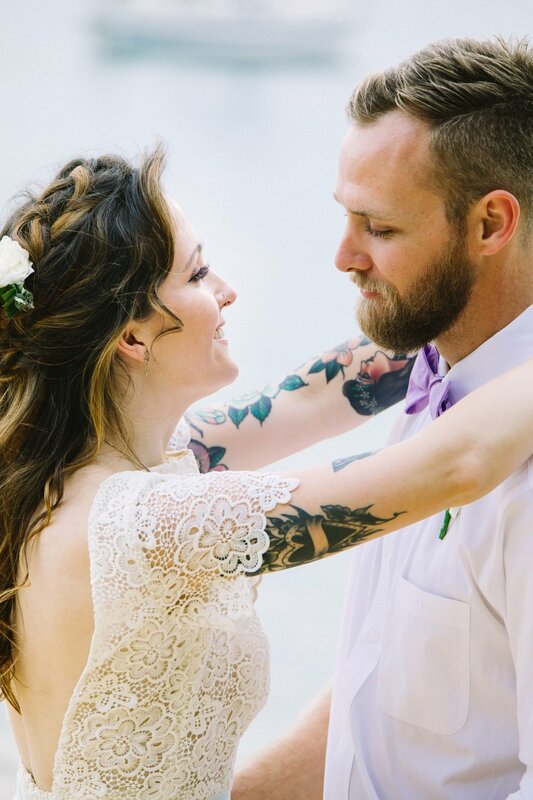 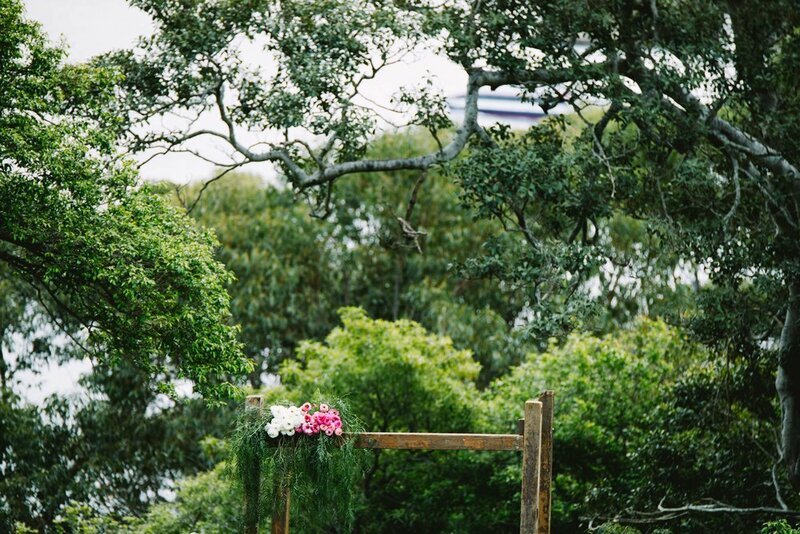 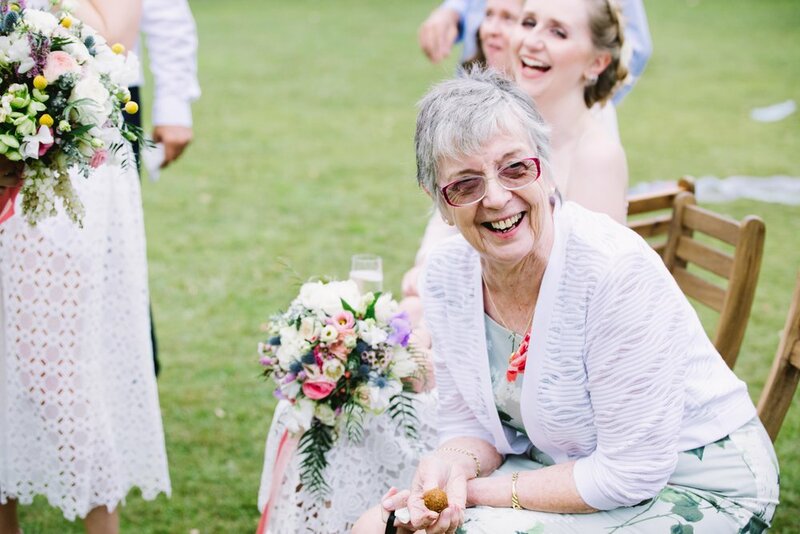 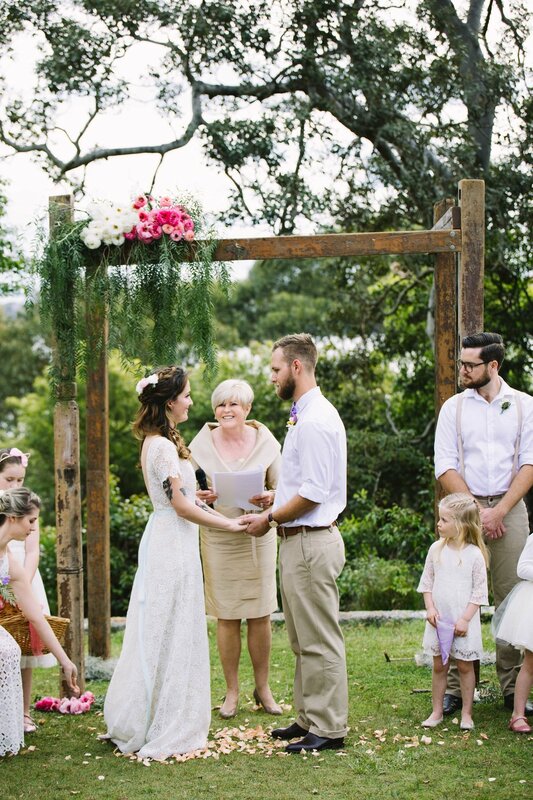 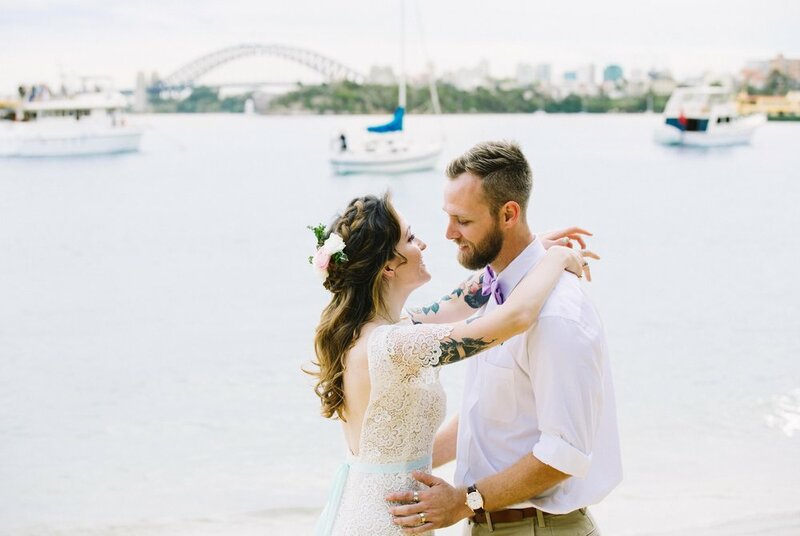 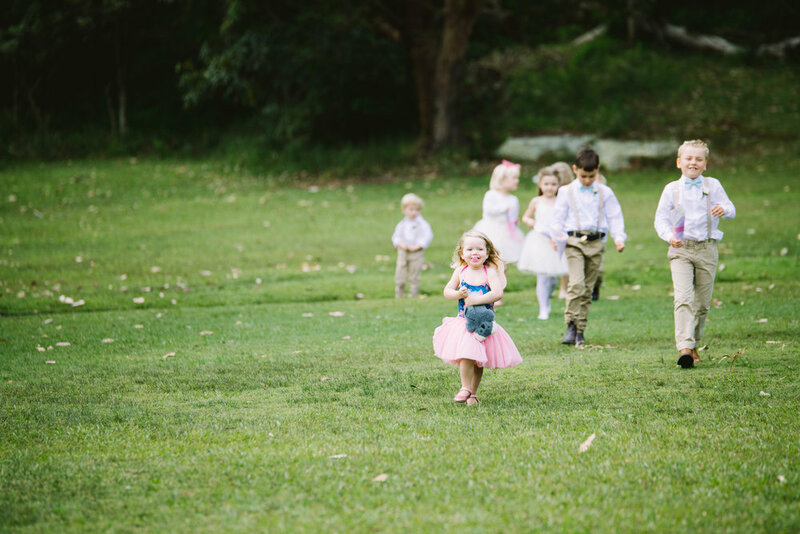 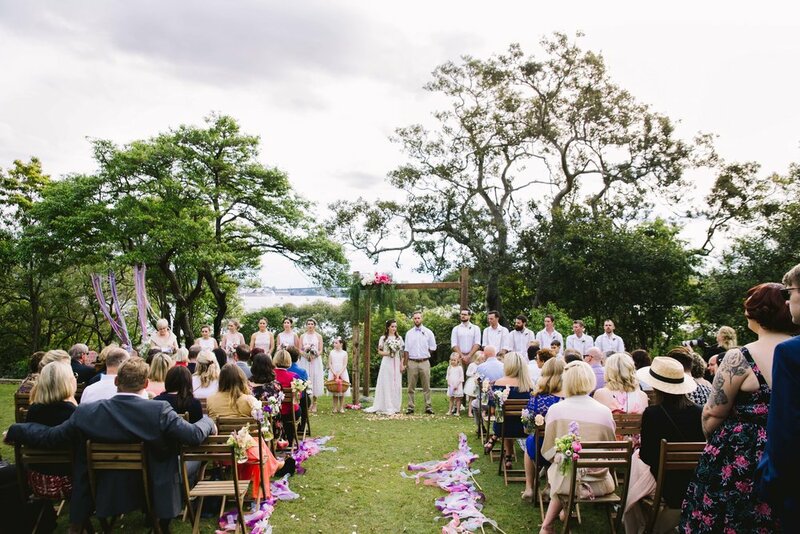 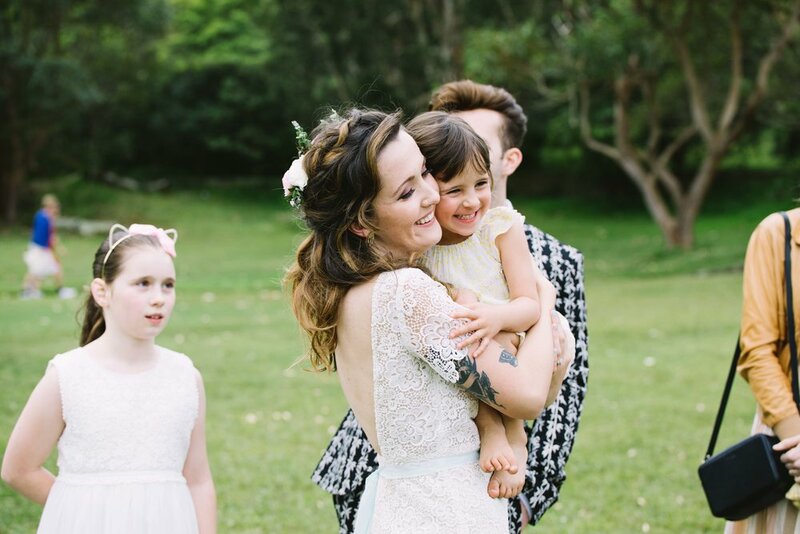 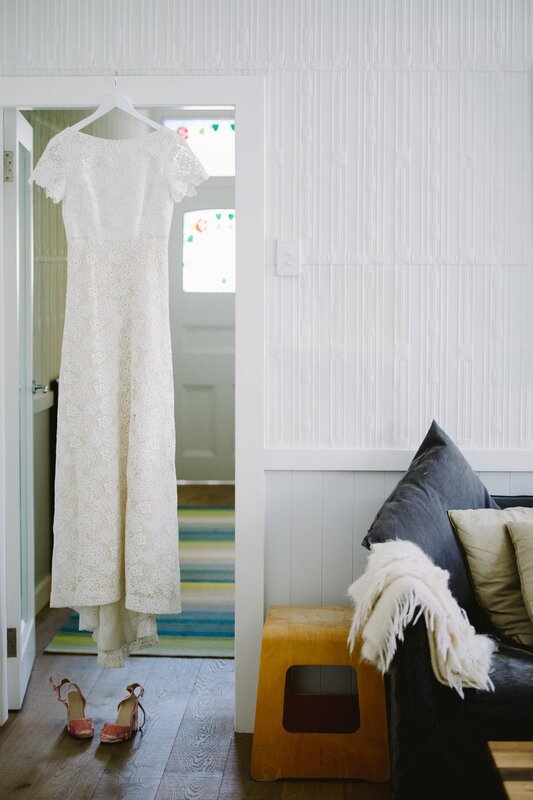 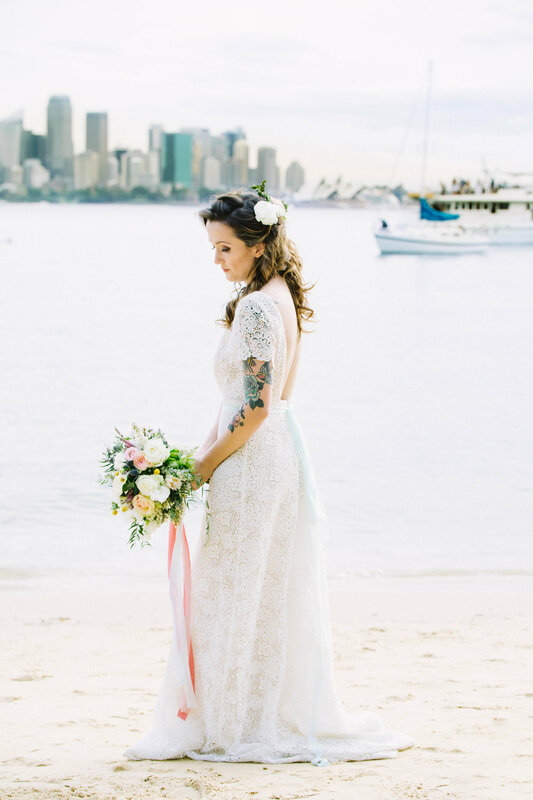 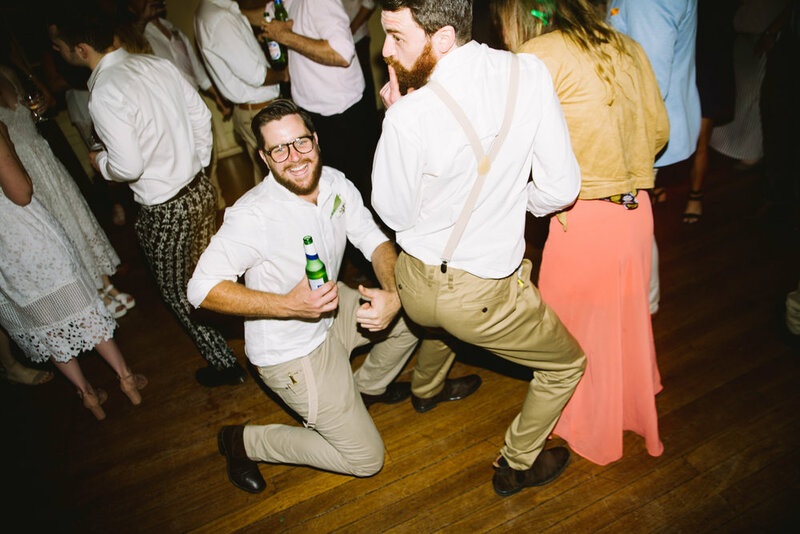 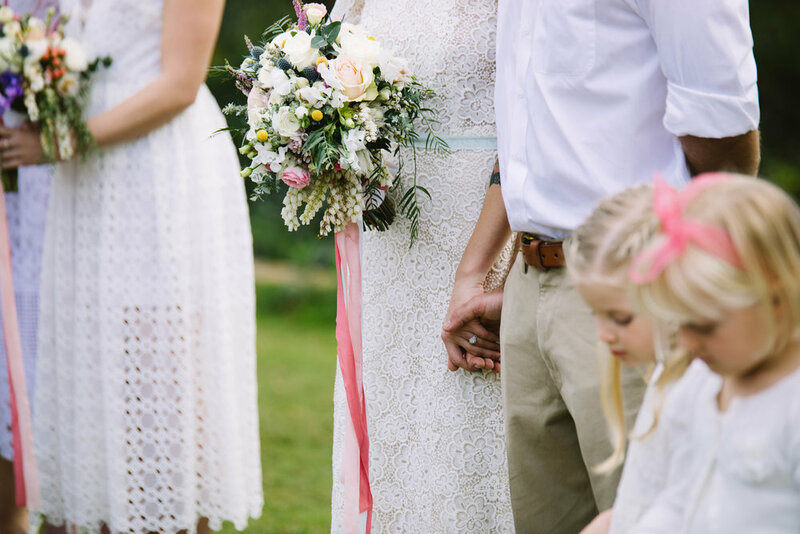 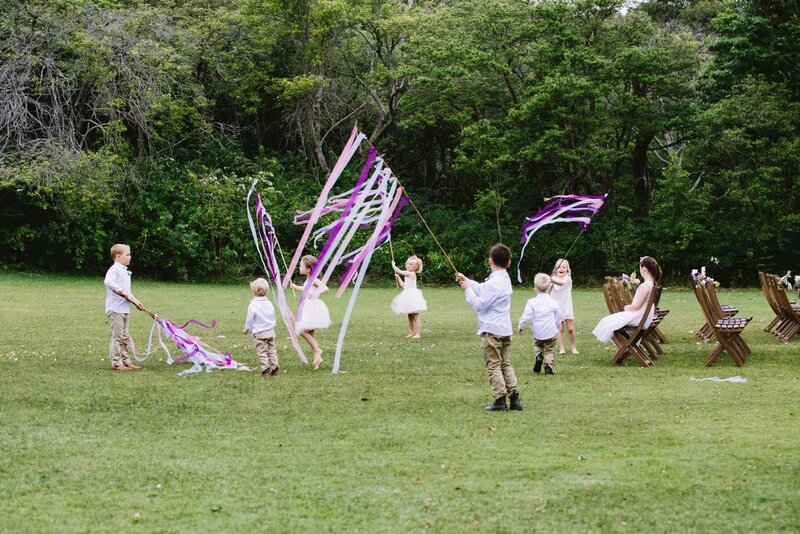 Nothing can beat a relaxed and beautiful wedding that hones in on the one key theme: love. 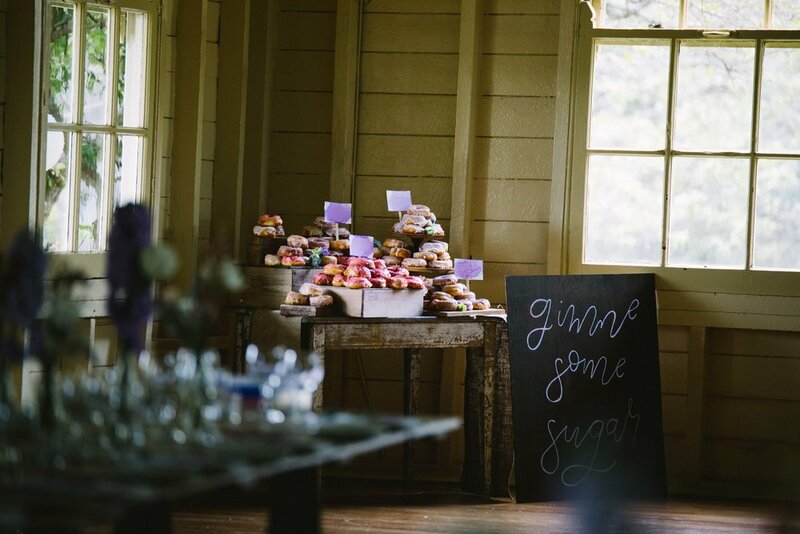 Okay, two key themes: love and donuts. 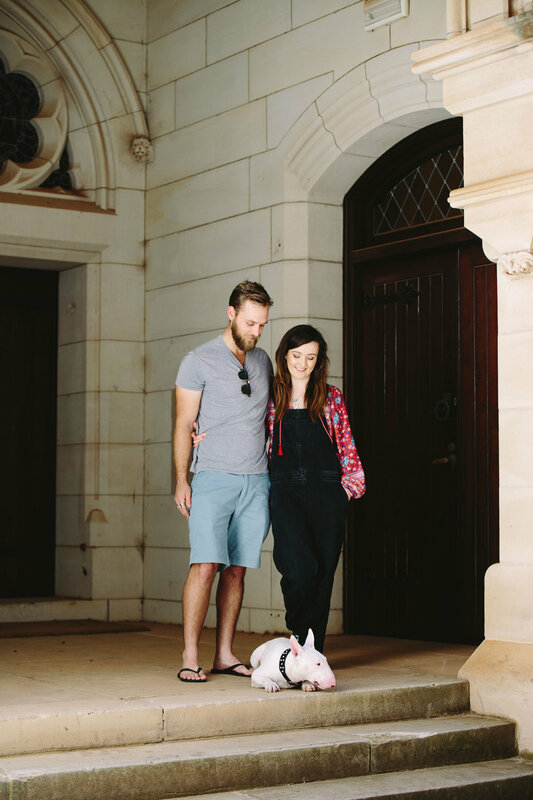 Afternoons like this are good for the soul. 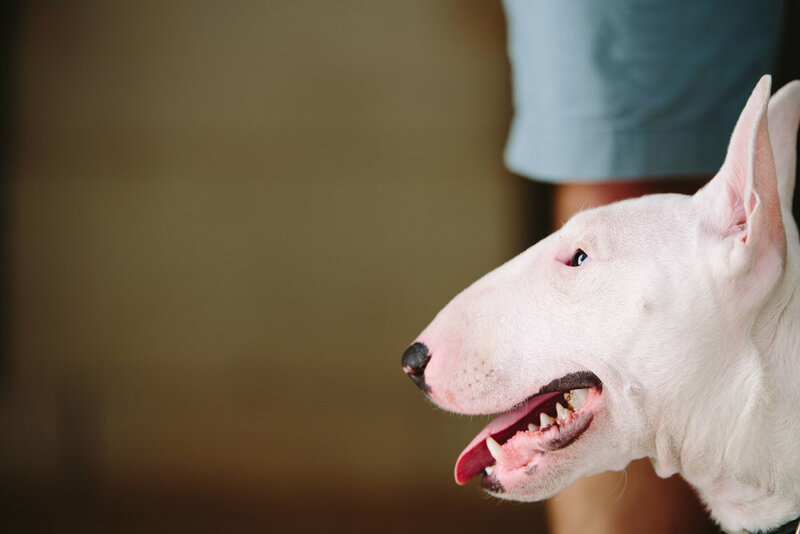 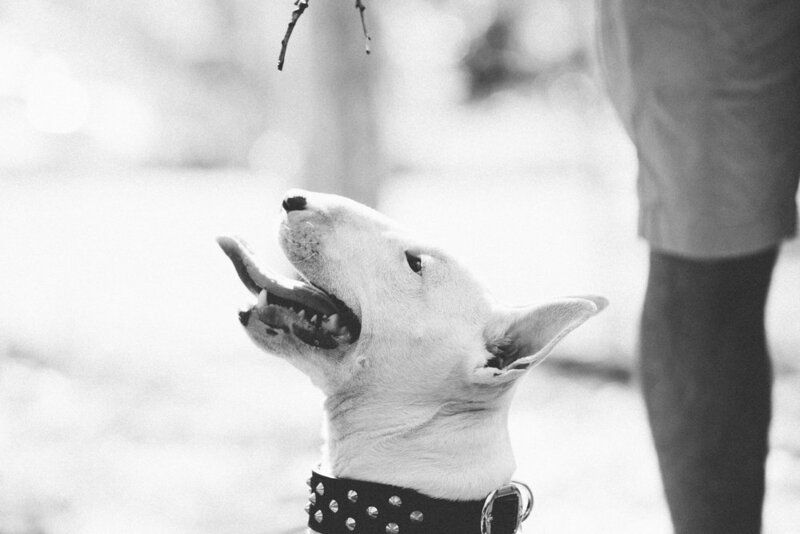 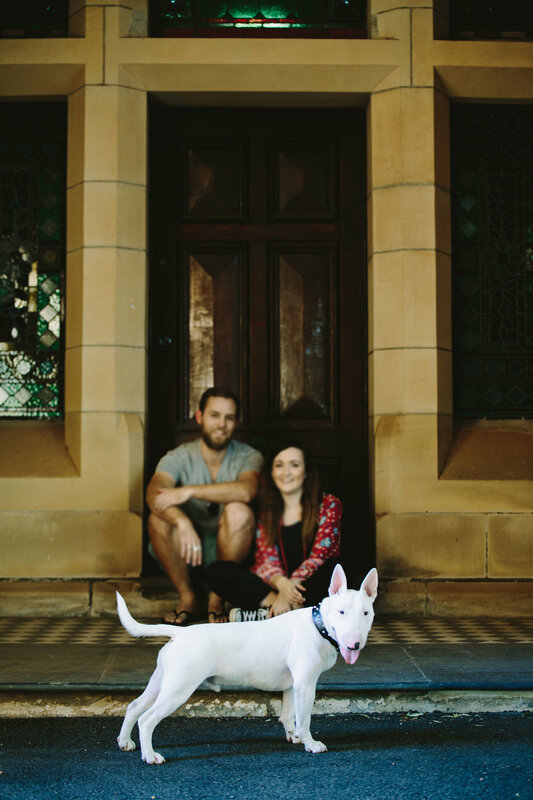 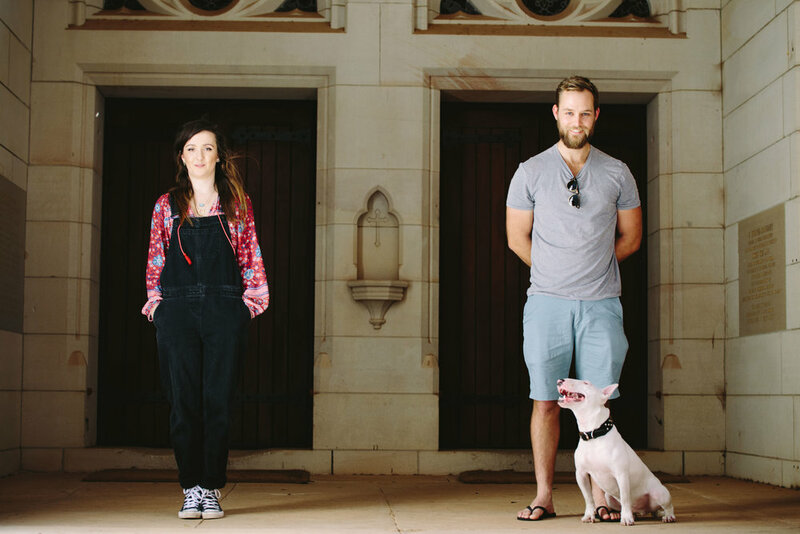 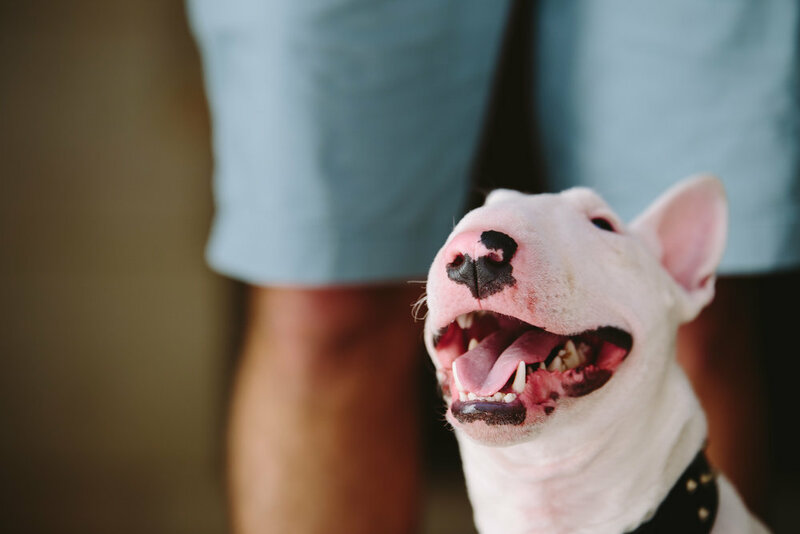 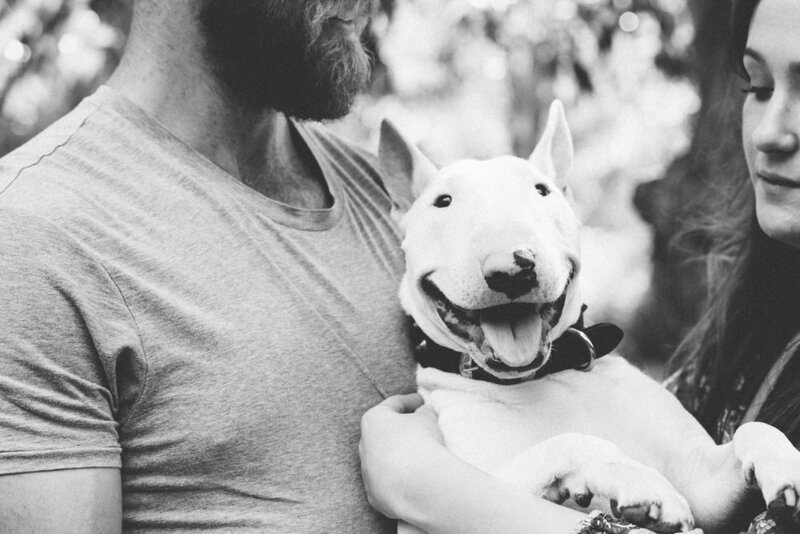 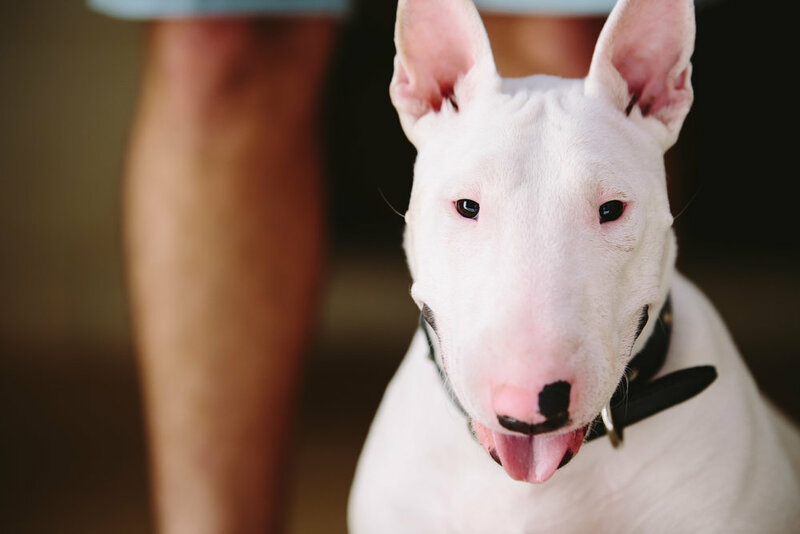 I was so stoked to hang out with laid-back, gorgeous lovers, Katie-Jane and Robbie as well as Ozzy, the most energetic, charming and loving English Bull Terrier you will come across. 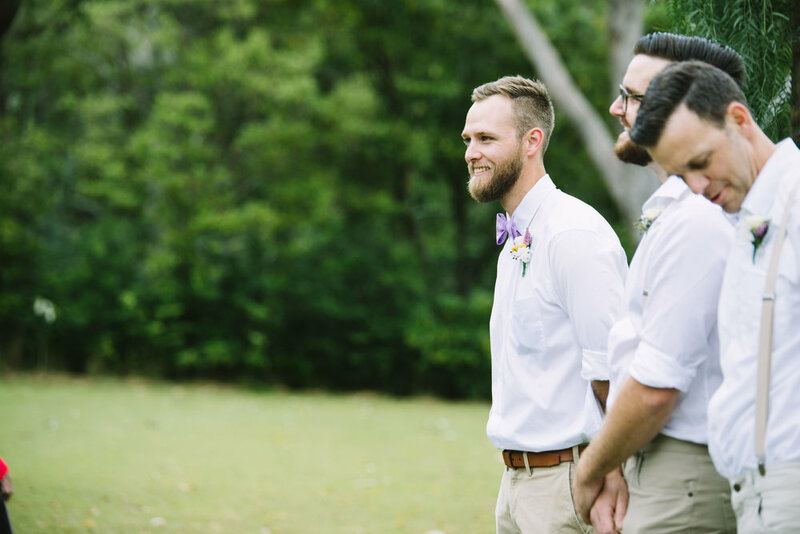 It was made even better by having stunning Manly as the backdrop and their wedding plans as the main topic of conversation. 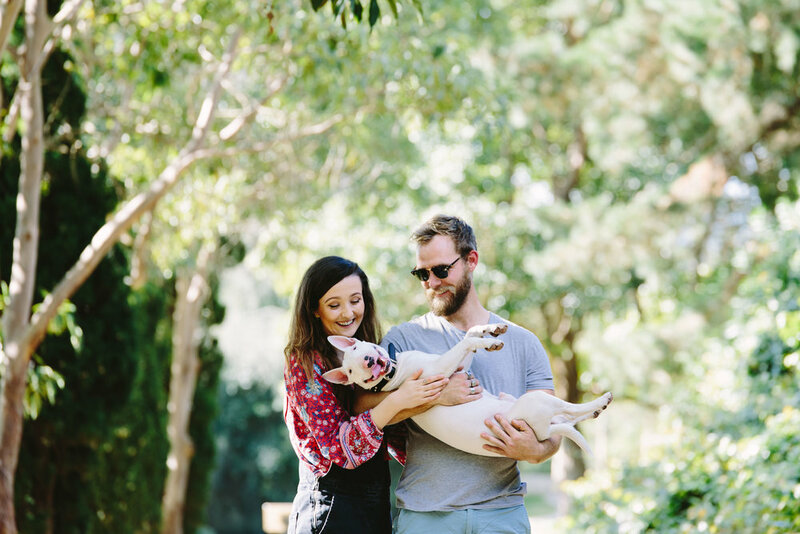 Seriously though, how ridiculous is Ozzy.